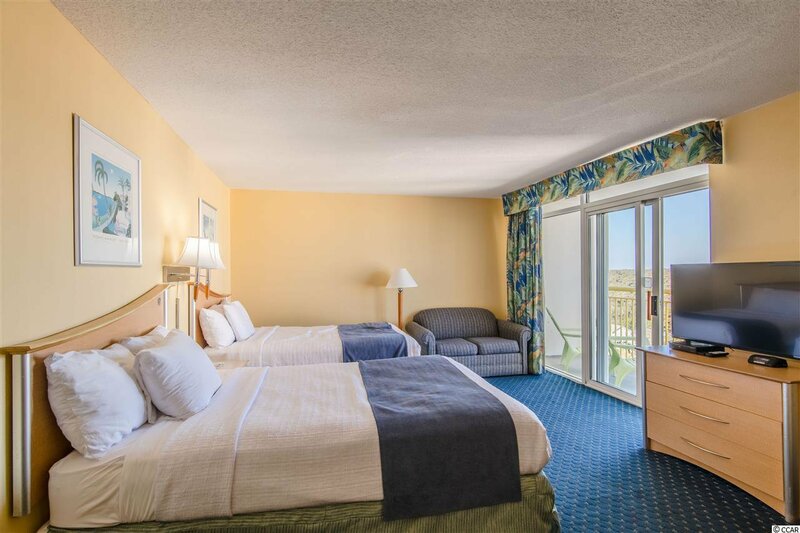 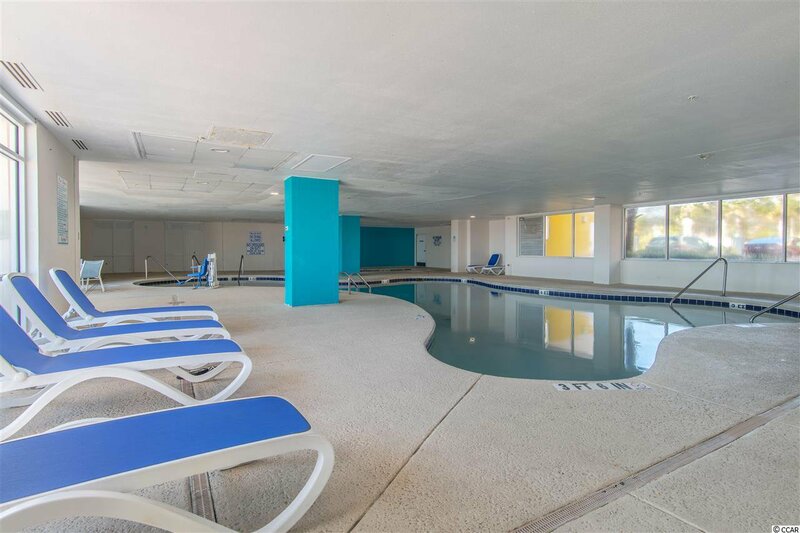 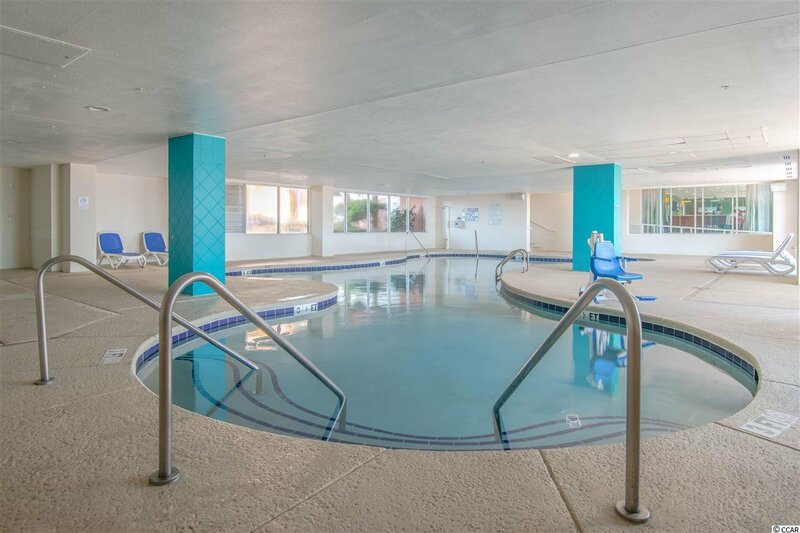 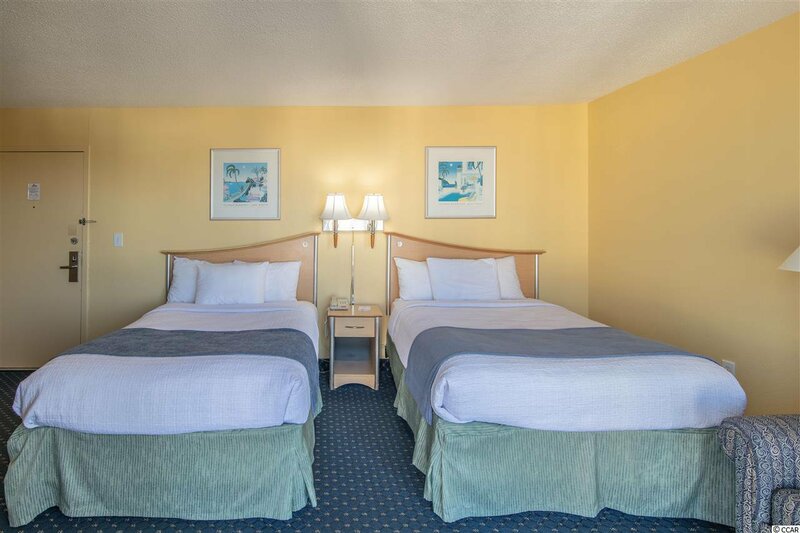 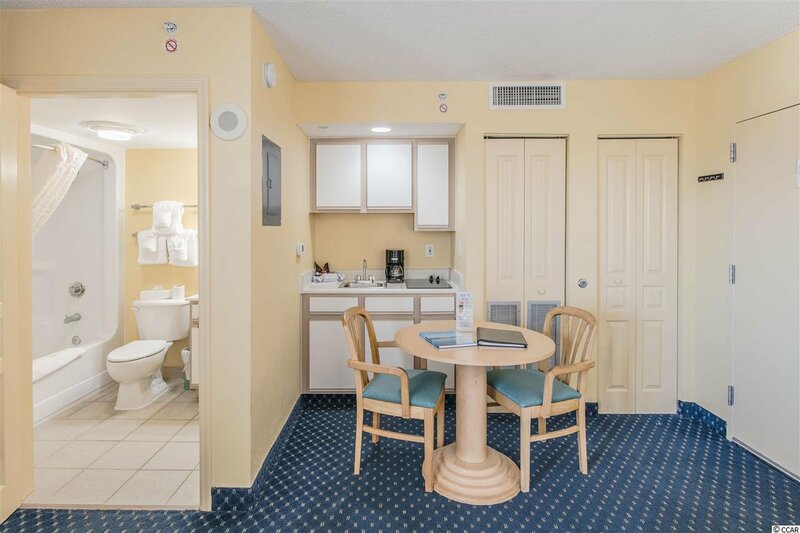 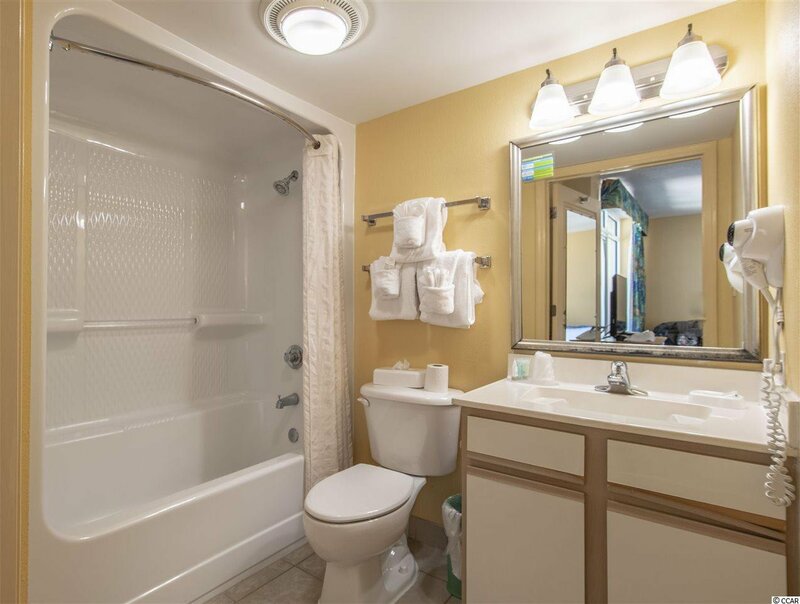 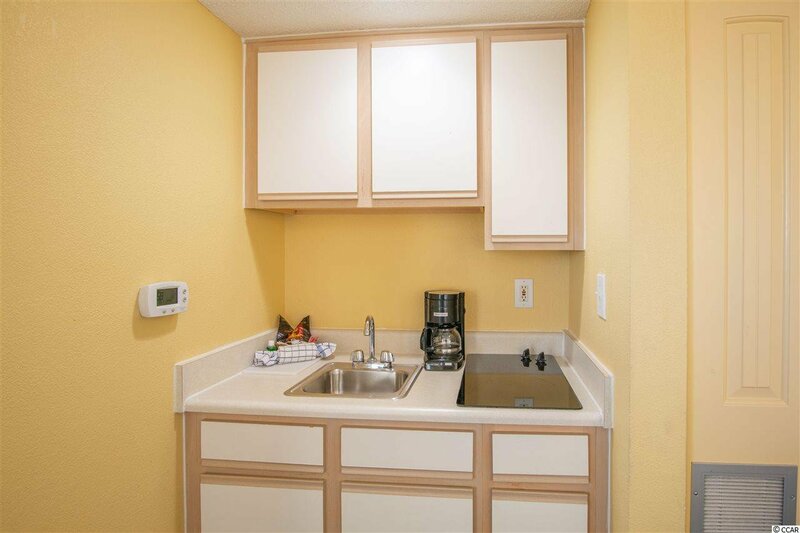 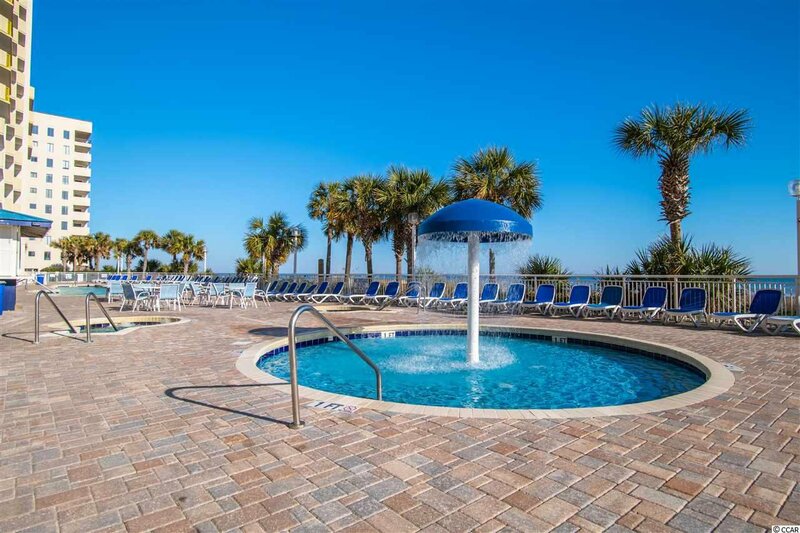 Make this spacious oceanview efficiency at the Bay Watch Resort your weekend getaway. 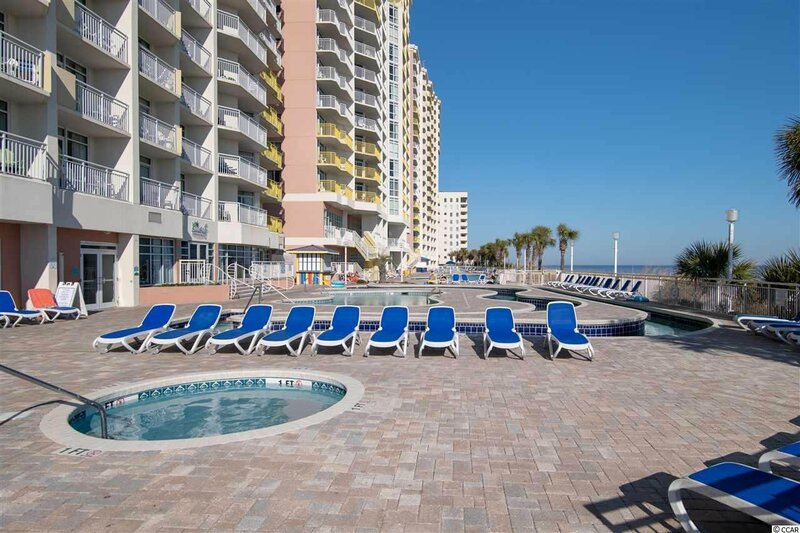 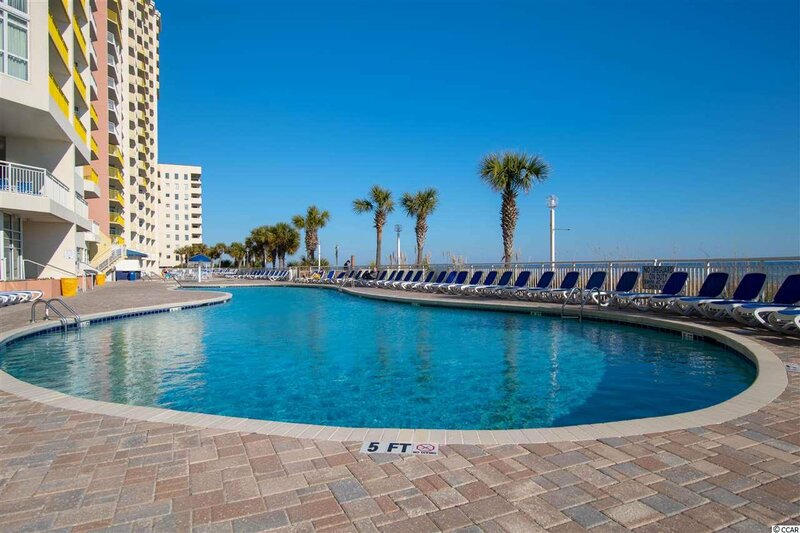 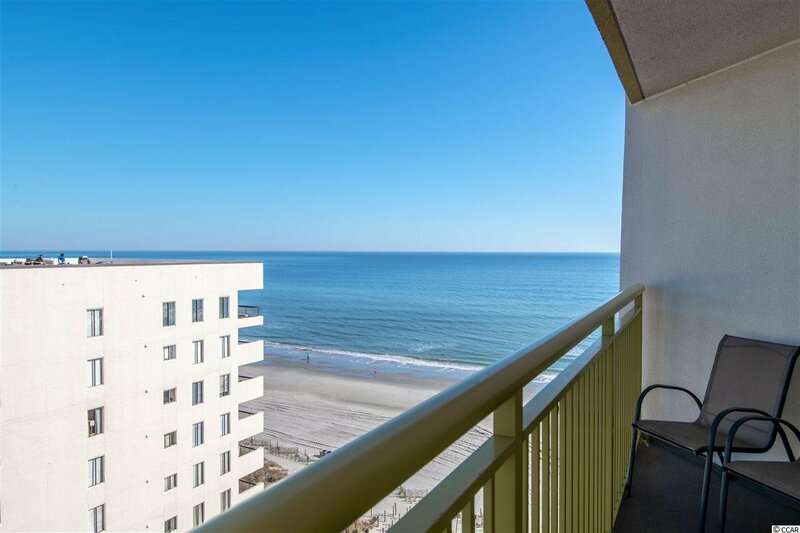 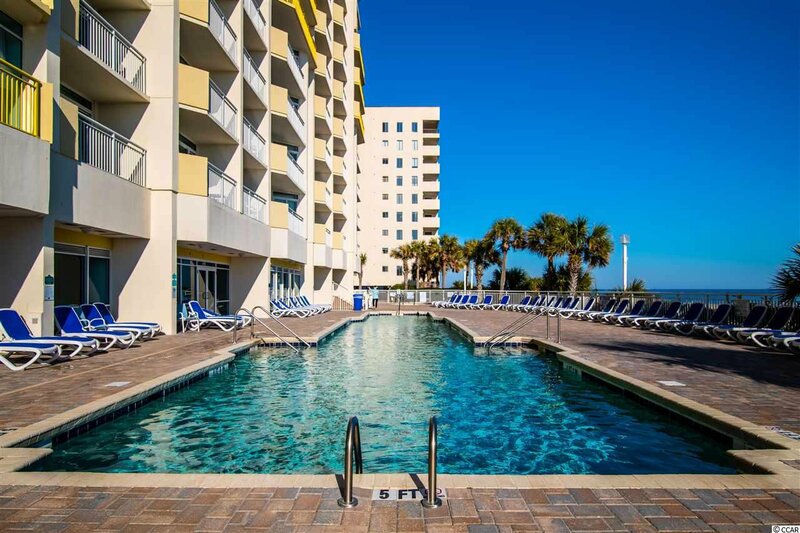 Enjoy your coffee watching the sunrise from the 11th floor balcony in the mornings, then spend the day taking advantage of all the amenities Bay Watch has to offer. 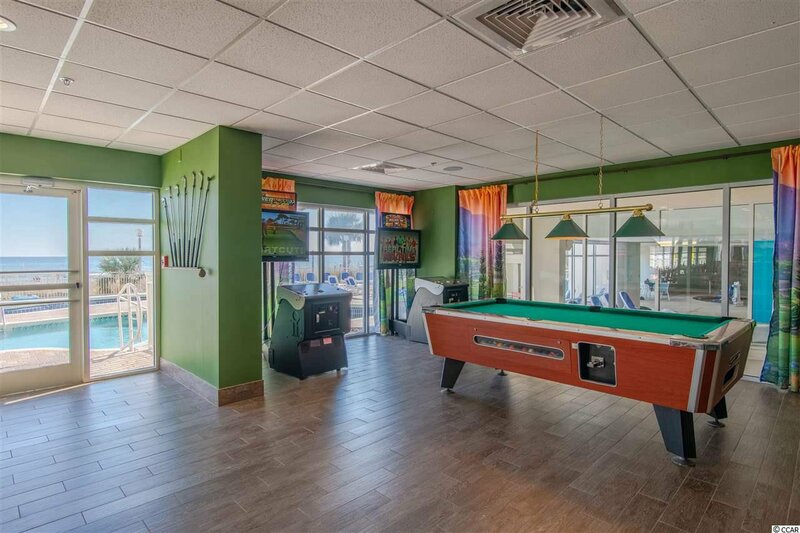 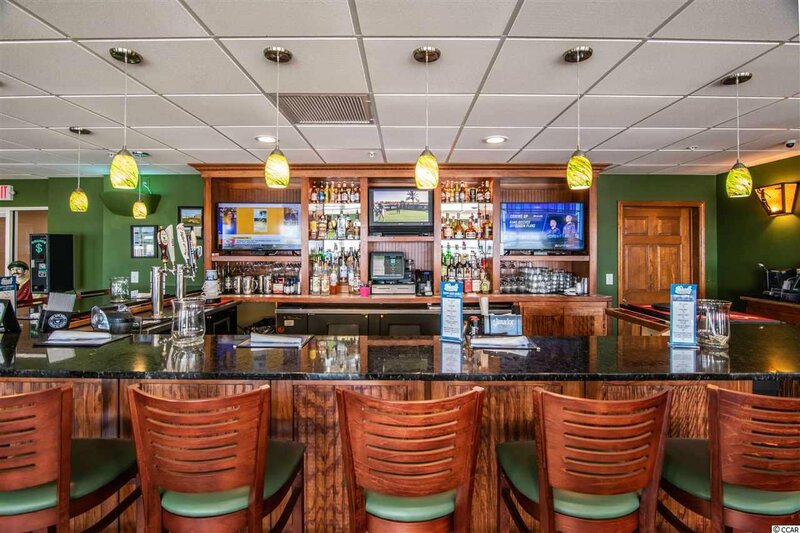 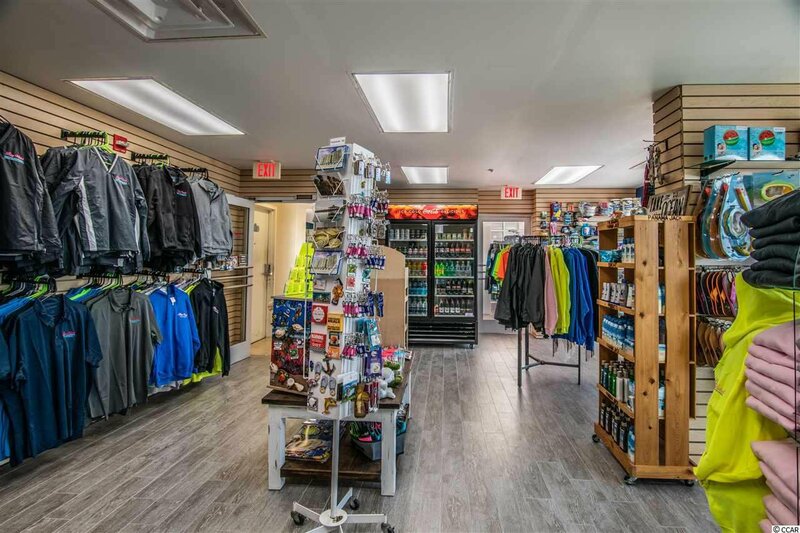 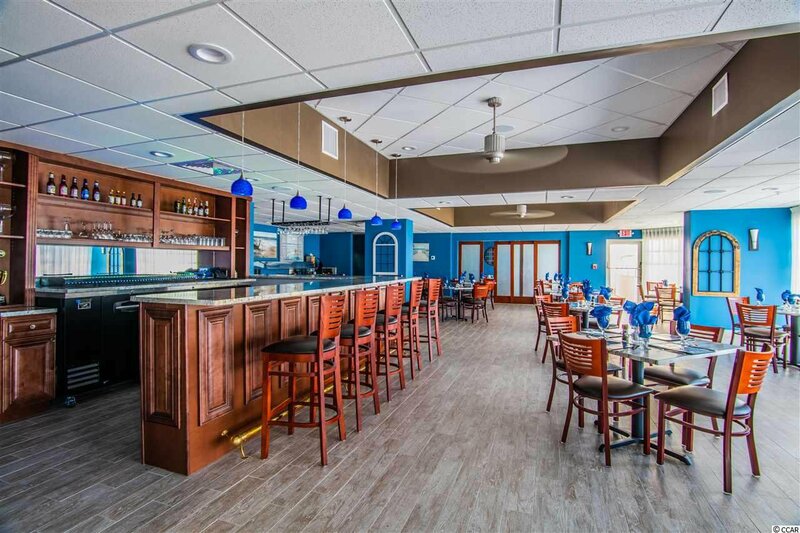 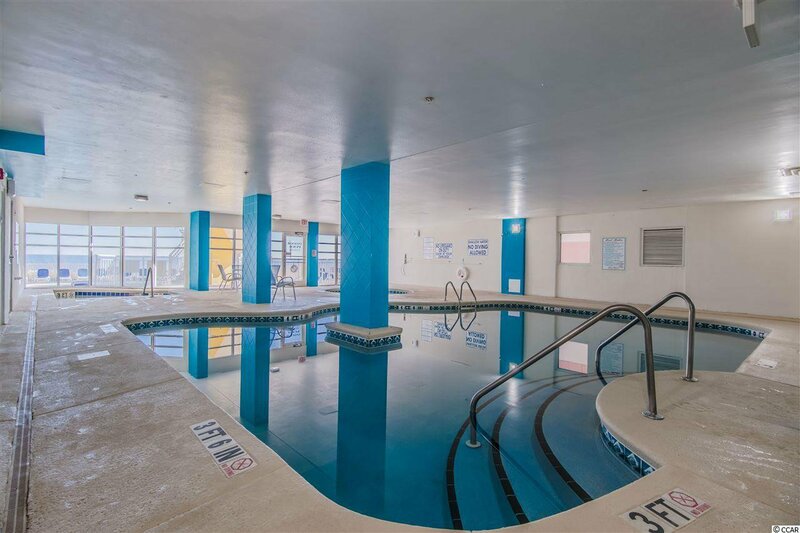 The Resort's amenities include a fitness center, indoor & outdoor pools, lazy river, hot tub, arcade, beach bar, sports bar and oceanfront dining. 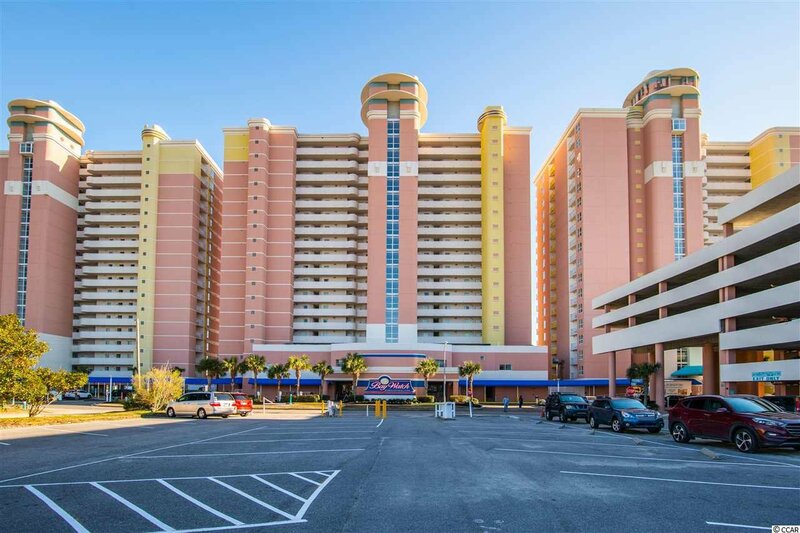 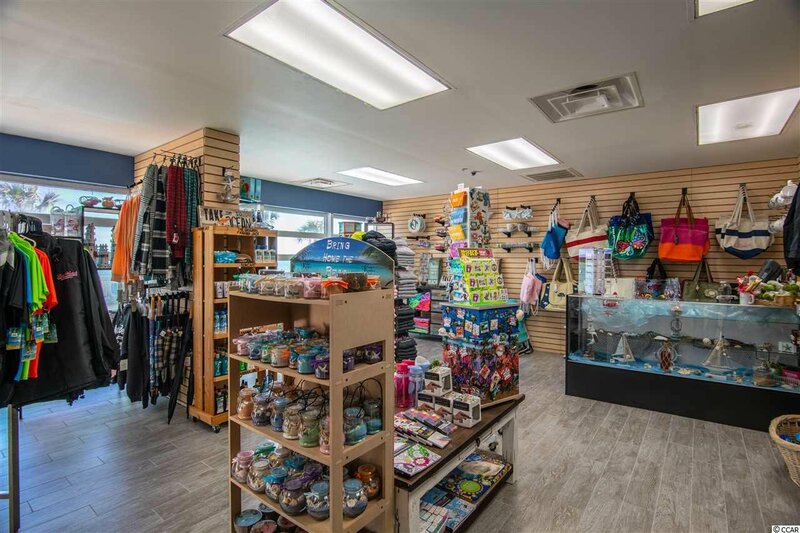 There is plenty of shopping, dining and entertainment within a short distance of the Bay Watch Resort as well. 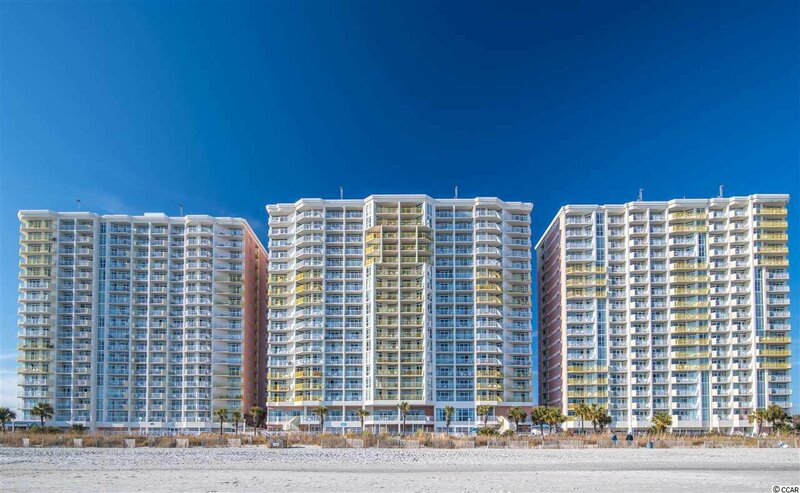 Listing courtesy of BRG , LK Coastal Team. 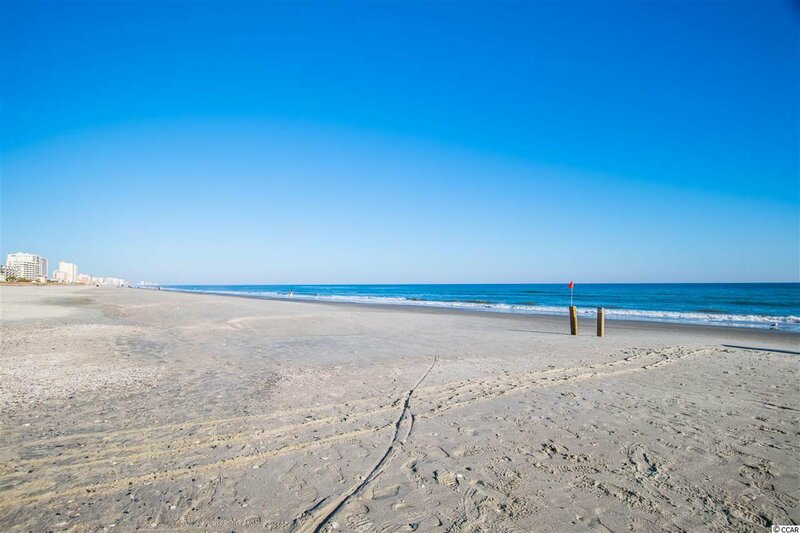 Selling Office: BRG , LK Coastal Team.